On Friday, February 1, 2019, Saint Francis DeSales High School will be holding an Empty Bowls dinner from 5:00-8:00 PM in the school's cafeteria. For a donation of $7.00, visitors will have the opportunity to enjoy soups made by SFD faculty and staff. Guests will also receive a handmade ceramic bowl, crafted by SFD students and staff members. 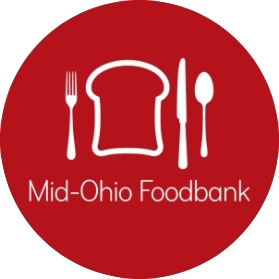 Proceeds benefit the Mid-Ohio Foodbank. As a bonus, stay and watch the SFD Boys Basketball teams play Bishop Hartley that evening. Please email Jack Welsh (welsh@desales.co) with any questions.